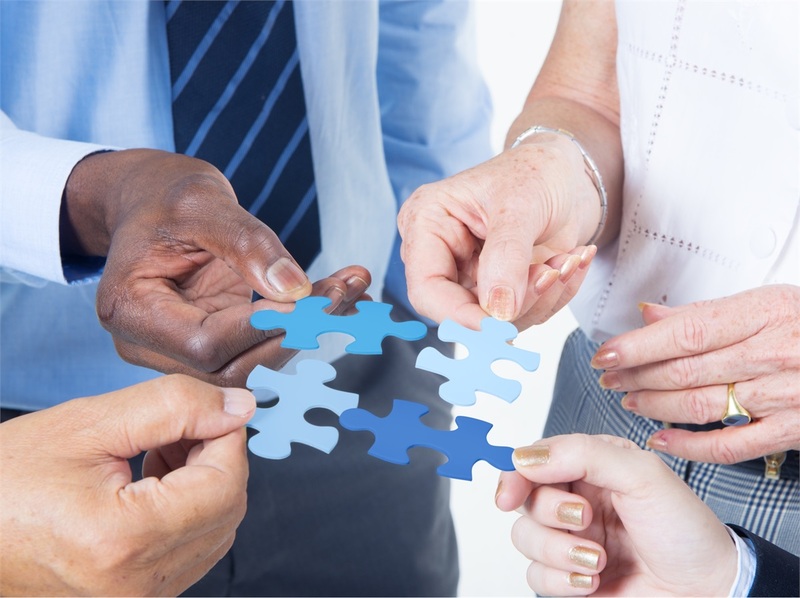 Why Use A Firm With Strategic Partnerships? At SecondHalf Coach Wealth Management, we believe that the “jack of all trades” is the expert at nothing. With that said, our firm prefers to focus on our core competencies of wealth management as it relates to financial planning, investments and insurance. Recognizing that tax preparation and planning, as well as estate planning and other legal needs, make up crucial aspects of a wholistic wealth management approach we have strategic relationships established to assemble a team of experts dedicated to their life’s work and how it impacts each situation. Some businesses may be hesitant to partner with other companies due to fear of misalignment or it not being a balanced relationship. We believe the experience we provide is enhanced by the inclusion of other professionals when appropriate and if done correctly and for the right reasons. To assure people the inclusion of other professionals are in their best interests, and not solely our own, we do not engage in any revenue sharing arrangements with these strategic partner relationships. Simply stated, it is not about the enhancing of profits or revenue sharing but the enhancement of the experience clients come to value and the sharing of expertise and talents. This collaboration ultimately provides additional insight to the advice and planning by considering multiple perspectives. The Strategic Partnerships established are not exclusive relationships. 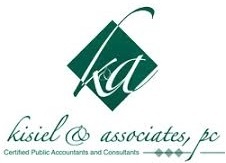 If a client already has a CPA and/or attorney they have trust in we are willing to collaborate to any extent the client desires with those professionals. However, often times people do not have these relationships established and value a referral of professionals whom we feel can best handle their needs. We are very proud to be able to exceed the scope of our own expertise by having the opportunity to include others of whom have different areas of focus. For many, the thought of being the choice for others over competitors is often times thought to being the firm that out thinks, out works or out advertises the other offices. While innovative thinking and a relentless work ethic are important it’s the humble acknowledgement that our clients interests are best served when various professionals combine their knowledge, talents and experience essentially formulating a true “Wealth Management Team”, not just simply a financial advisor or broker that leads to the best chance of success.